Is Alicia hiding behind her silence, or is there more to this crime? Alicia Berenson has a fragile, artistic soul with hinted-at troubled depths, and she loves her husband deeply. This much is clear from the opening extract of her diary. This character snapshot makes it entirely believable that following a cataclysmic event, she withdraws into herself, refuses to speak another word, and is sent to a secure mental unit. It’s not so easy to believe that the event is Alicia’s murder of her husband Gabriel, shooting him five times at point blank range. Theo Faber is a forensic psychologist. His childhood was blighted by a cruel and controlling father which has left him highly empathetic, good at tuning in to his clients’ moods, but still prone to self-doubt and to sometimes indulging an old cannabis habit. It’s entirely plausible that sensitive Theo should become obsessed with Alicia’s case… so much so that he engineers a change of job to enable him to attempt to treat her. The narrative tick-tocks between Alicia’s diary, written during the preceding sweltering summer, and Theo’s account, beginning in a bitterly cold January in this perceptively observed thriller. Replacing the blunt instruments of over-medication and uninspired group art therapy with a reduced dose, oils and canvas, Theo certainly succeeds in drawing a reaction from Alicia. But speech? That’s another matter. 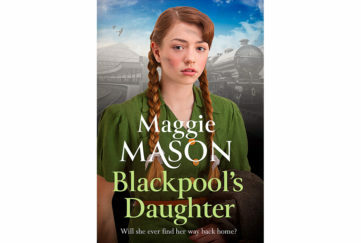 In an attempt to cast light on her childhood and character, Theo defies the rules to approach people in Alicia’s past – her cousin, unhinged aunt, pushy alcoholic neighbour, and her broodingly aggressive lawyer brother-in-law. We sense he is playing a dangerous game – but just how dangerous remains to be seen. 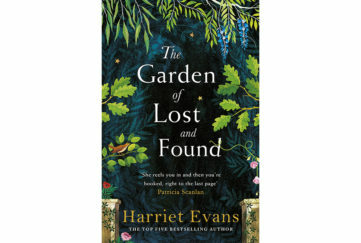 With its deceptively conversational tone and superbly drawn characters, this book draws you in and closes its pages behind you. 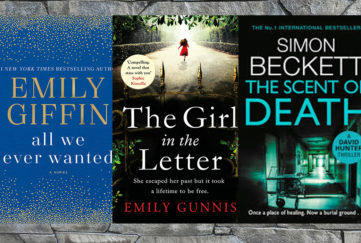 Enjoy a shiver as you explore its dark corners and multiple twists – before it’s made into a film and set in celluloid forever. 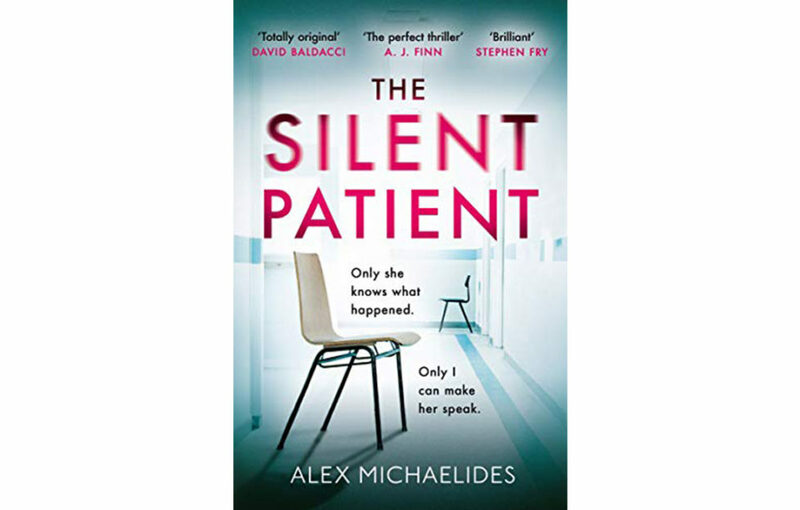 The Silent Patient by Alex Michaelides is published by Orion in hardback, RRP £12.99, and available from Amazon.